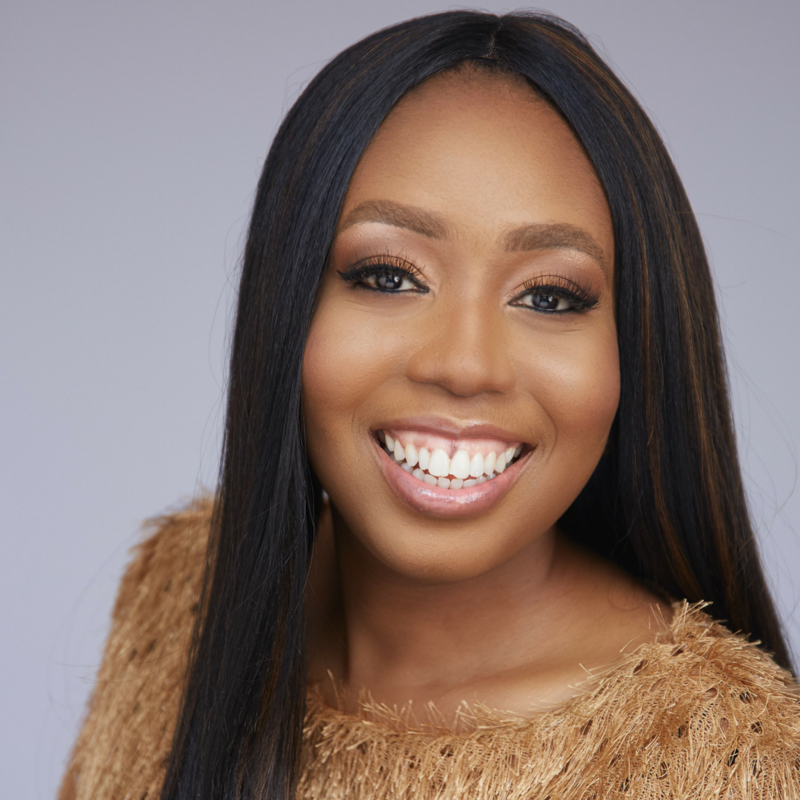 In Knowledge is the New Gold, Stephanie Obi opens the pathway to financial freedom by helping women (and a few bold men) to monetize their knowledge through the creation of profitable online courses. 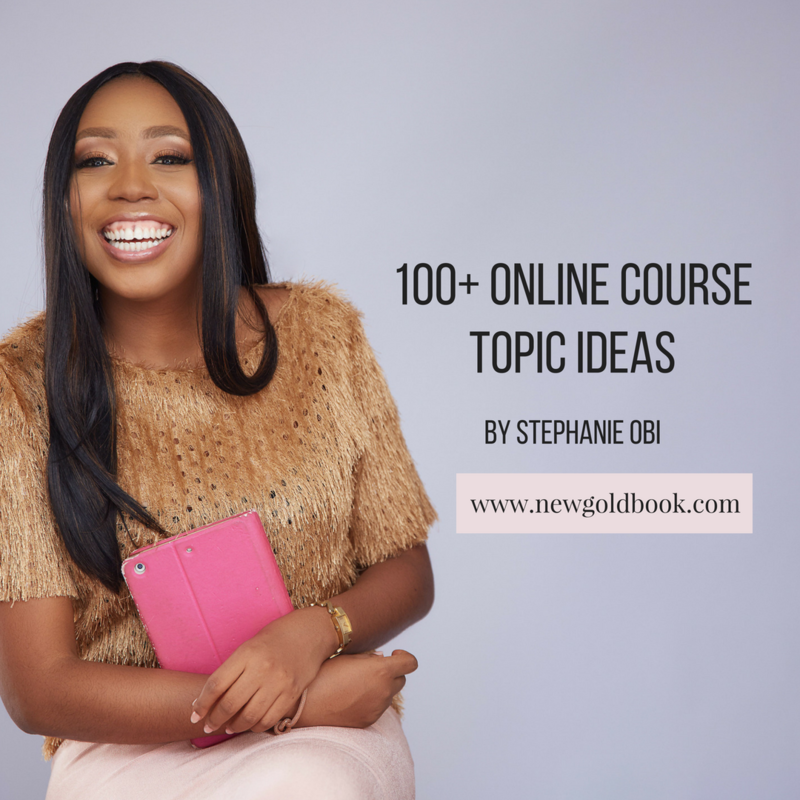 This game changing book is filled with expert tips, tried and tested strategies and proven practical advice which she has gained through launching over 20 online courses across multiple niches. In this book, you will discover how the knowledge you have been taking for granted is actually your goldmine. Stephanie also shares easy-to-implement steps for finding your voice, building a community around your topic and marketing your course online. Knowledge is the New Gold demystifies the myths and deeply-held fears that hold women back from using technology to attain financial empowerment. Through this book, Stephanie gives women the tools to live independent and financially free lives while creating impact and opportunities for others. Knowledge is the New Gold is the new guide for women everywhere who want to be more, do more, have more and leave a lasting legacy. 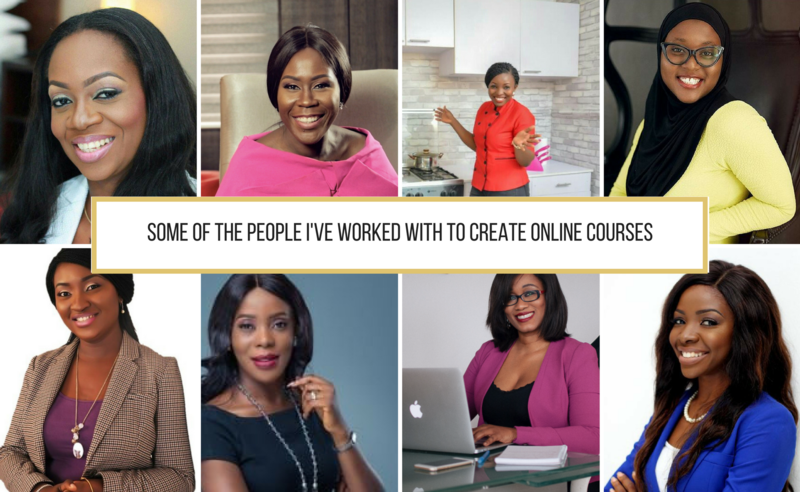 Stephanie helps African women to earn an extra stream of income by turning their skills, knowledge and expertise into profitable online courses. To date, Stephanie has helped hundreds of women create their own online courses and generate up to tens of millions in revenue. She is the creator of Course Launched Delivered, an online coaching program that helps entrepreneurs build personal brands, create online courses, earn an income and impact lives through the use of digital resources. She is an Amazon Bestselling author of the book, Knowledge is the New Gold and is also the founder of an EdTech Startup, Trayny, which is an online education platform that creates and manages online courses by Africa's most trusted leaders. Because of her vast knowledge in new media and her relatable approach, she is a highly sought after coach and speaker for millennial women. She is a First Class graduate of Computer Science from Covenant University and holds an MBA from the prestigious Lagos Business School. She has received many notable awards and recognitions such as being named as one of the 100 Most Inspiring Women in Nigeria in 2017 and winning first prize in the Wimbiz Impact Investment Competition in 2014. Based on the impact of her work, she has been featured on various platforms including Channels TV, Guardian Newspaper, Arise TV, Punch Newspaper, EbonyLifeTV, etc. WHERE ELSE CAN I GET THE BOOK?